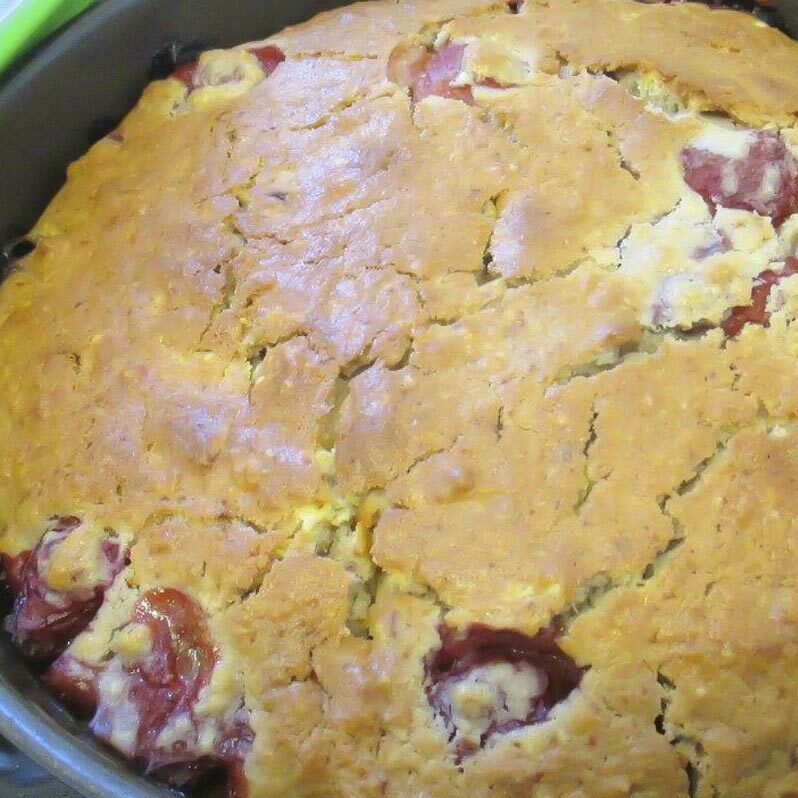 Cooking and baking is a favorite activity at LovingCare. 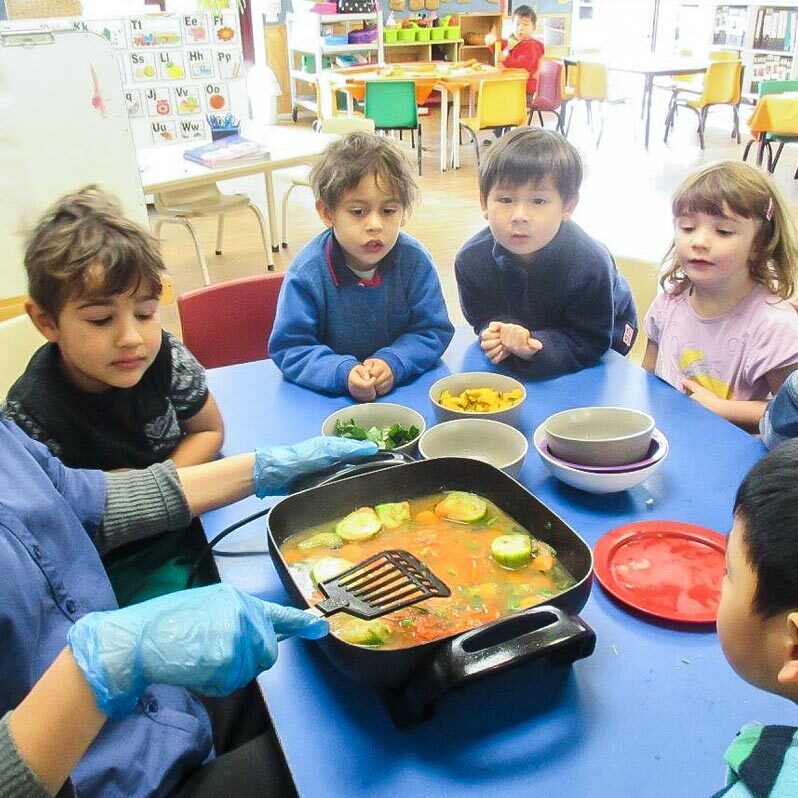 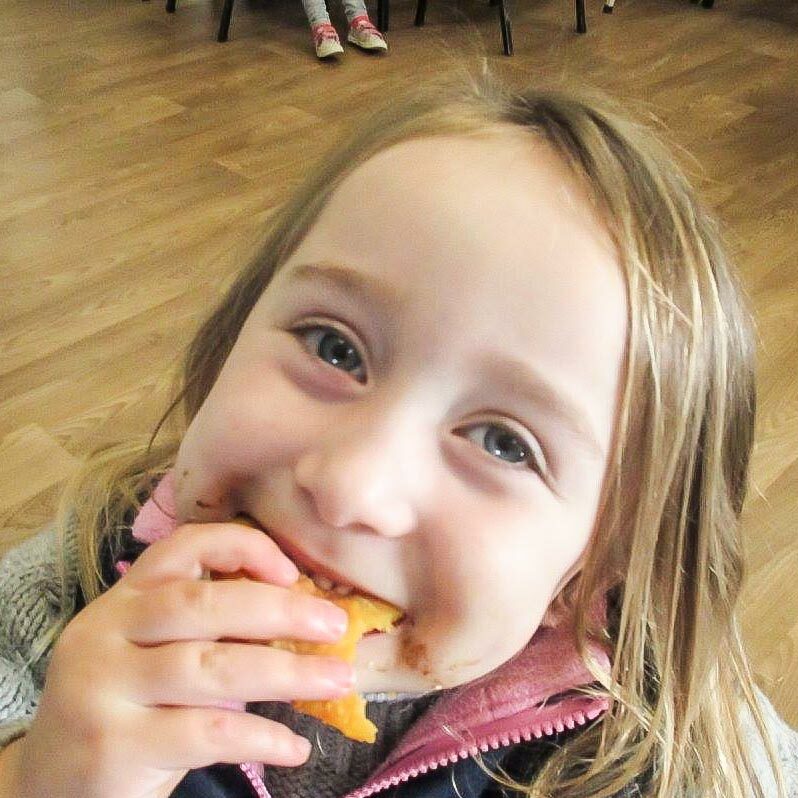 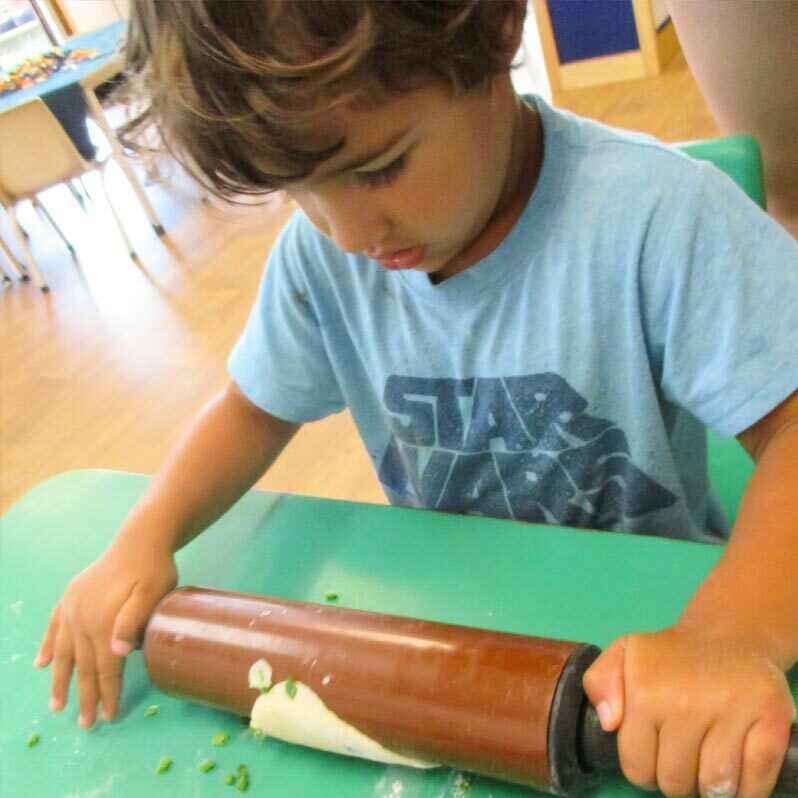 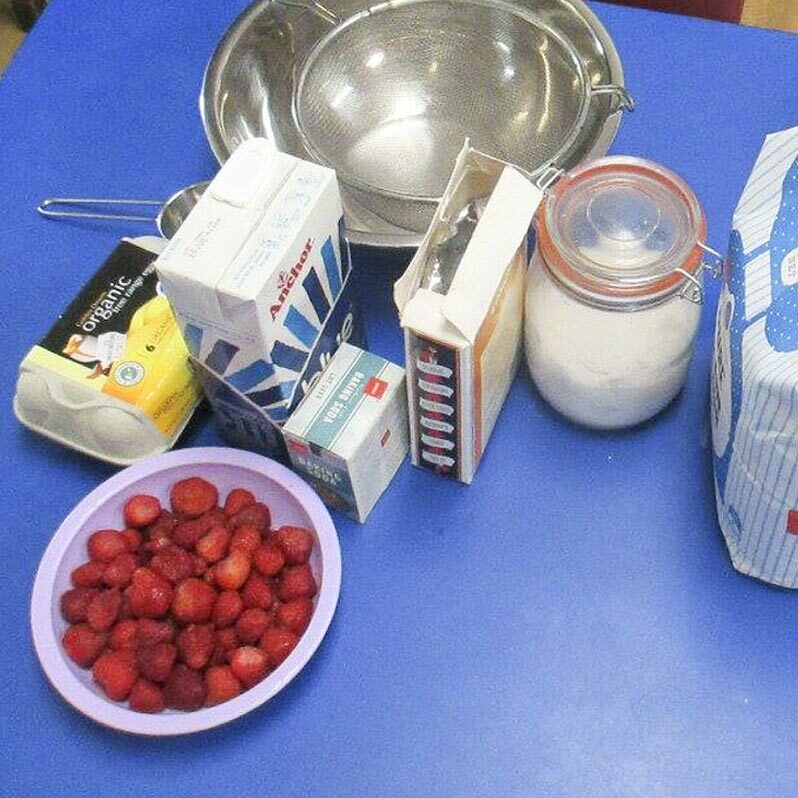 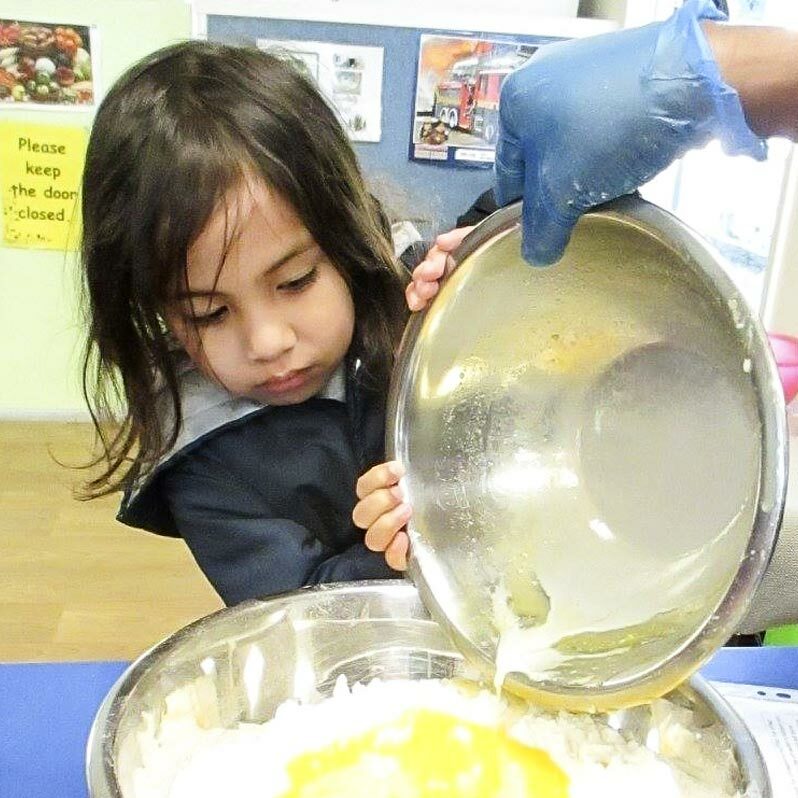 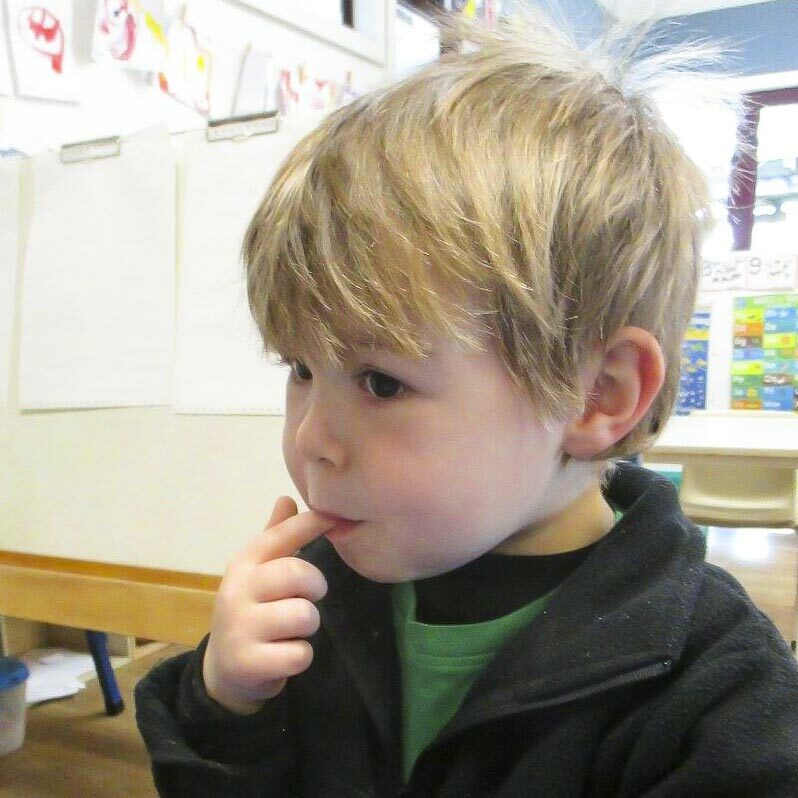 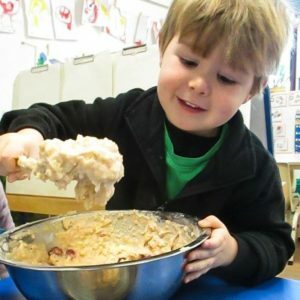 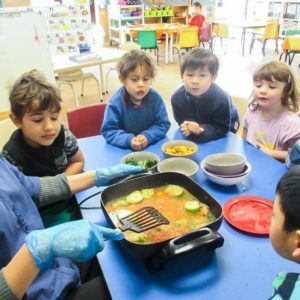 The children regularly use the produce they have grown in the garden for cooking or baking. 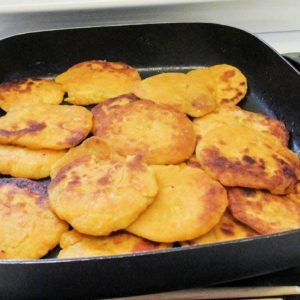 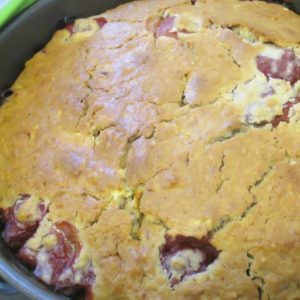 We are happy to share of our healthy and tasty recipes with you. We had been given a big pumpkin by one of our LovingCare families and we used half of it to make pumpkin muffins for our Mother’s Day special morning tea last week. 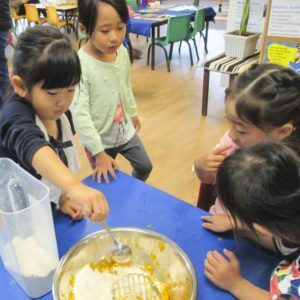 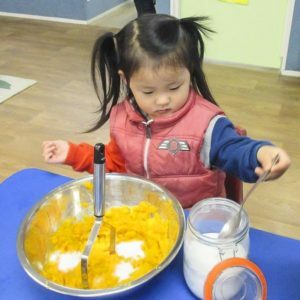 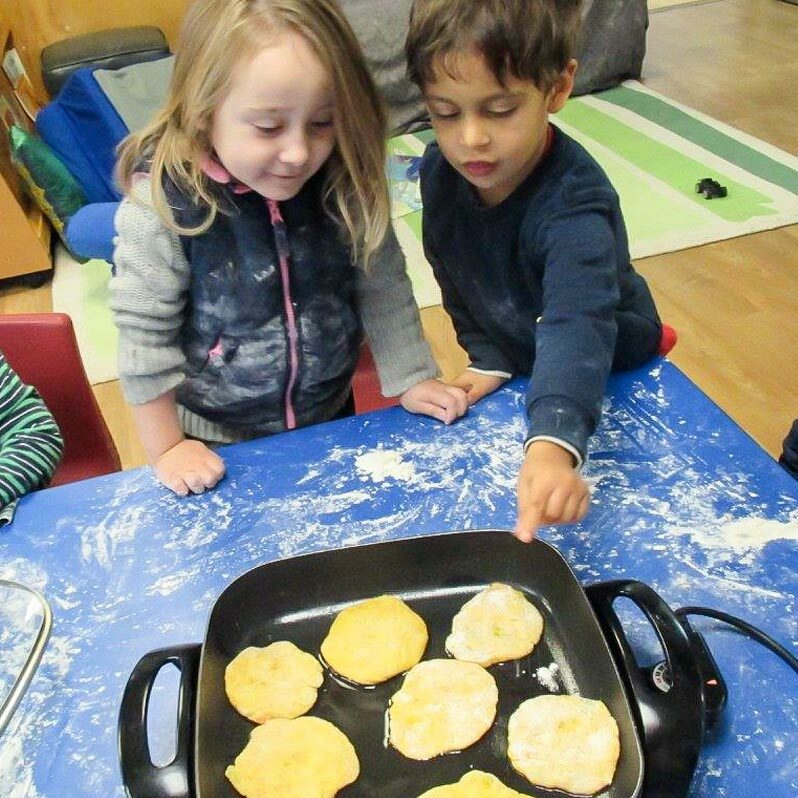 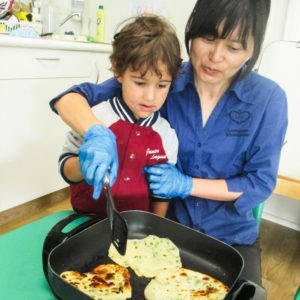 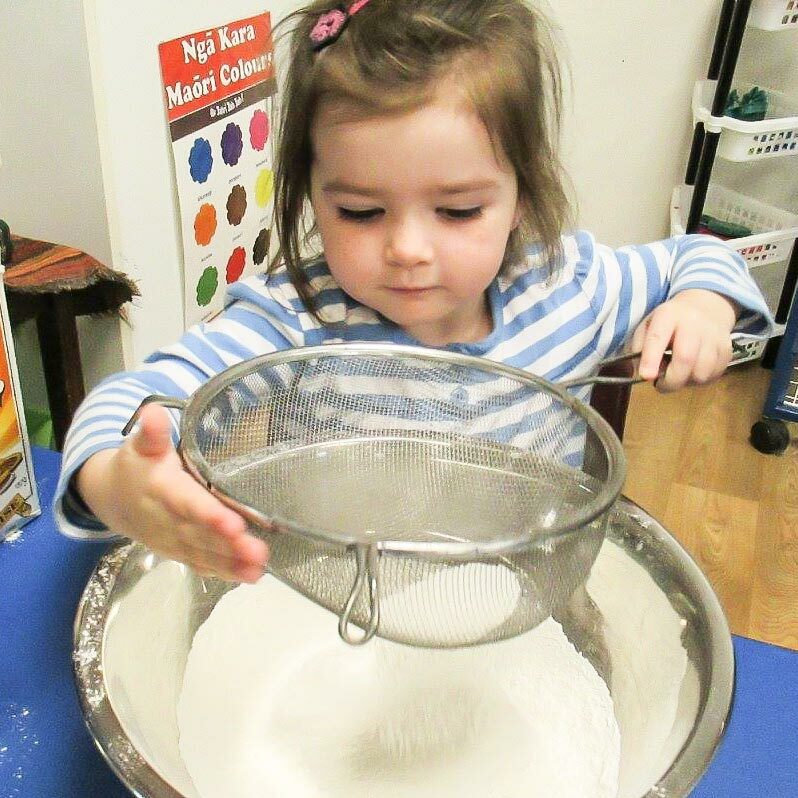 This week, the children helped to make pumpkin pancakes by using the rest of it. 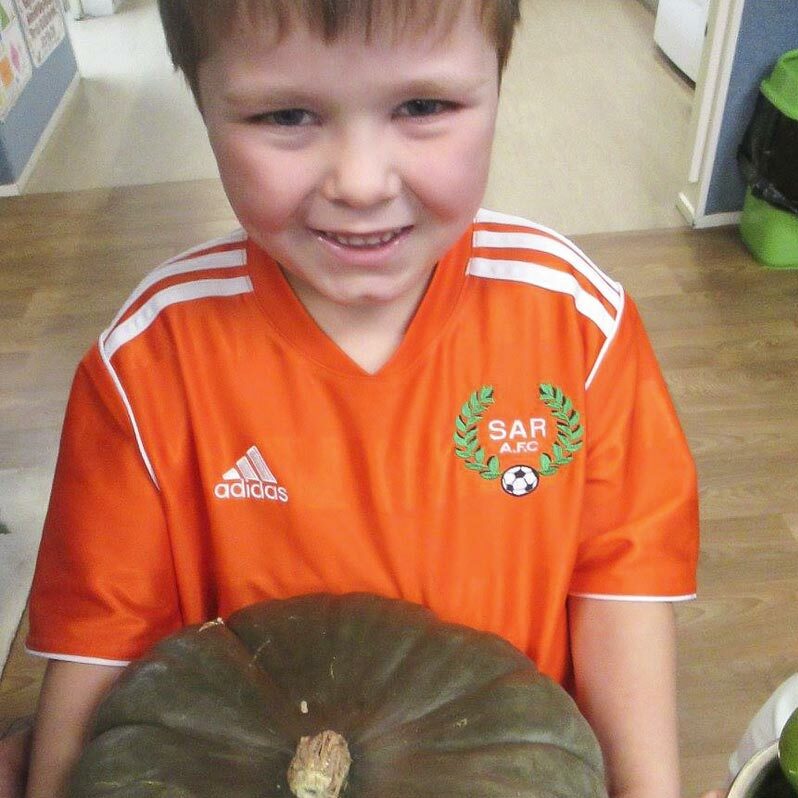 Thank you for the big pumpkin!